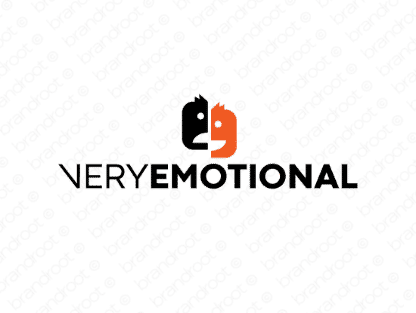 Brand veryemotional is for sale on Brandroot.com! An expressive name combining "very" and "emotional" that conveys a true depth of feeling. Veryemotional is an unforgettable and unique brand that's a great fit for a wide variety of wellness and health centered brands and services. You will have full ownership and rights to Veryemotional.com. One of our professional Brandroot representatives will contact you and walk you through the entire transfer process.